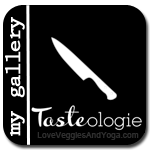 This past week, I had the joy of reviewing The Vegan Divas Cookbook. Amazon said it best "The Vegan Divas Cookbook is a beautiful, elegant, and delicious cookbook full of healthy, cruelty-free fare from Fernanda Capobianco, owner of the Vegan Divas Bakery in New York City." 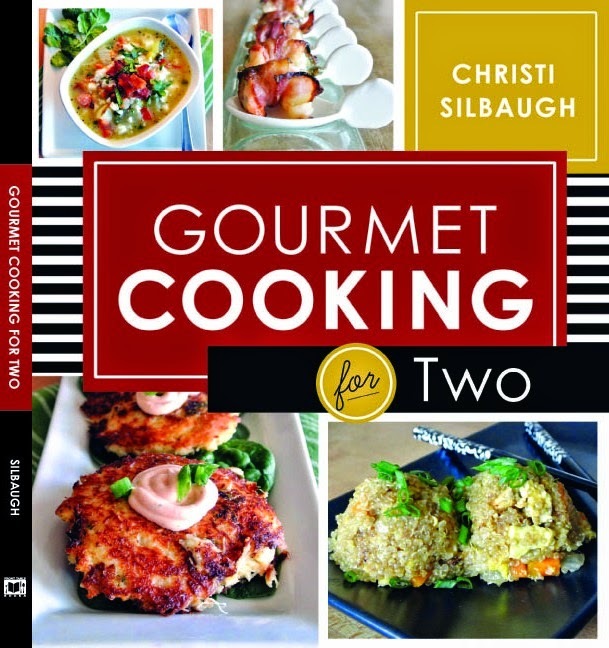 The book is full of colorful food photography, as well as many wonderful recipes, and health tips. 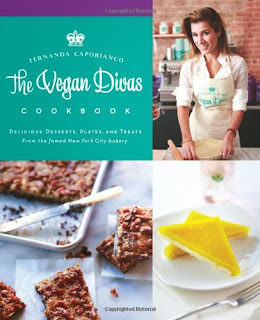 The Vegan Divas Cookbook brings a refreshing and original approach to Vegan cooking. 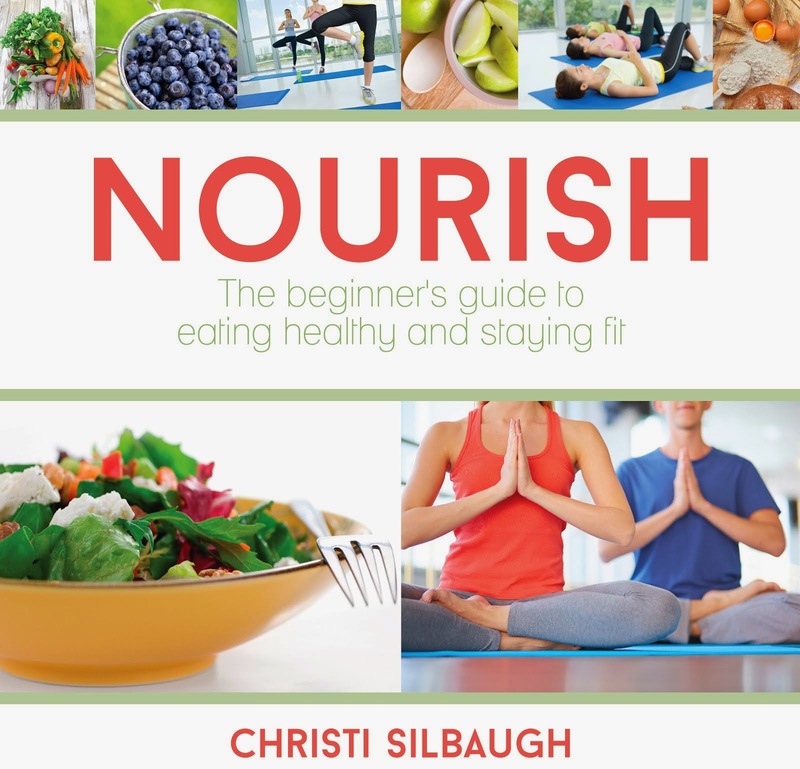 You do have to be Vegan to enjoy this book. 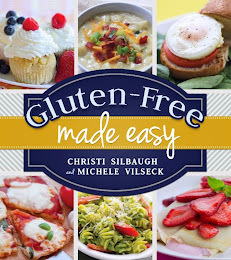 There are plenty of recipes in it that are naturally Vegan. Like these spicy almonds. 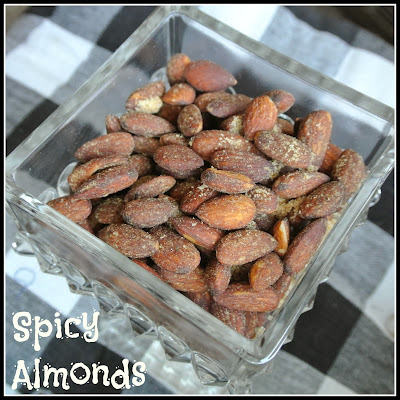 Infused with coconut oil, these salty spicy almonds are a great healthy snack! Preheat the oven to 350 degrees. Line a baking sheet with a silicone baking mat or piece of parchment paper. 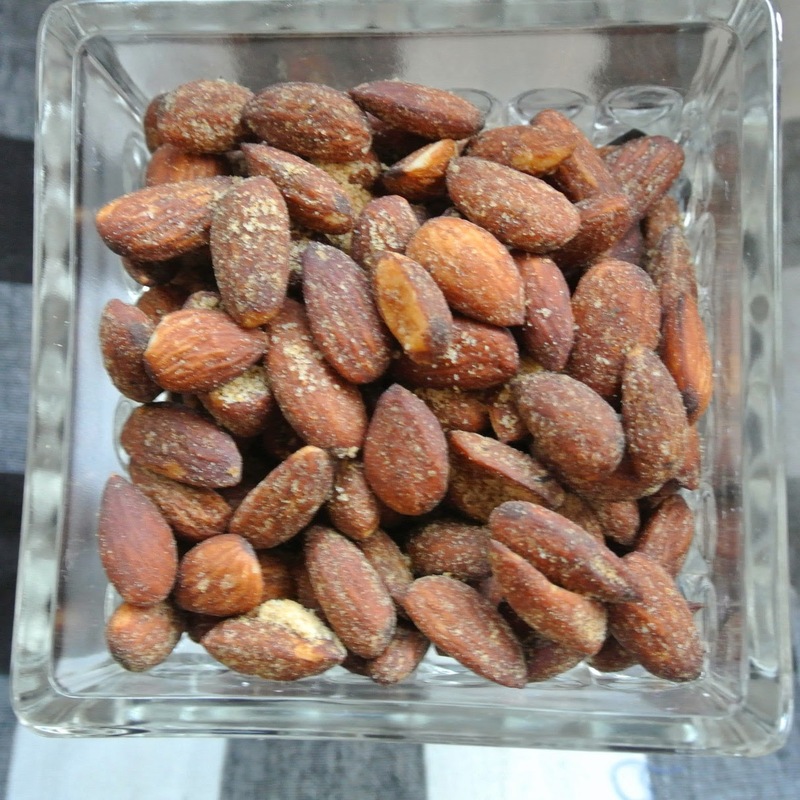 In a large bowl, toss together all the ingredients until the nuts are evenly coated. 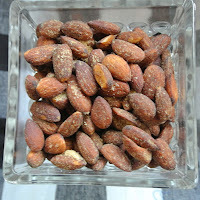 Scatter the nuts onto the baking sheet and bake for 8 minutes.